As a beekeeper, I have to chuckle when someone refers to anything that buzzes as a “bee.” All the things that buzz and sting do not look alike, nor do they all deserve a bad reputation. The truth of the matter is that all of our “bees” have a part to play in keeping us healthy; some are just more likely to be jerks about it than others. What is the Difference Between Bees, Wasps, and Yellow Jackets? These bees are medium sized and tend to be more caramel yellow rather than neon. They are fuzzy and have black and white stripes on their bodies. Home: Honey bees are either domesticated and live in hives built by humans, or they are wild and build their combs inside any vacant cavity they find. Their comb is a waxy substance they manufacture in their body using nectar as a base ingredient. When wild, they may be found inside a hollow tree, or in your attic. They do not dig, and therefore won’t be found in the ground. Food: Honey bees collect pollen and nectar from the flowers of plants. Weapons: The female honey bee can only sting mammals once. They have a barb on their stinger just like a fishing hook. Once it enters skin, that barb spells doom for the bee. The stinger and much of her digestive tract will remain behind, pumping venom into her victim. Honey bees only sting when they feel threatened or provoked and are the only species to die after stinging. This bee is similar in size and girth to the bumble bee, but its abdomen is bald and glossy black. Home: This is the bee that hovers around your deck and leaves pencil sized holes here and there. Their nests are shallowly dug into wood and this is where they lay their eggs. Food: While they chew the wood where they make their home, they don’t actually eat it. They prefer pollen and nectar. Weapons: The female is able to sting, but not likely to unless handled or provoked. There aren’t a lot of documented cases of this happening. Bumble bees are more round than the honey bee and their coloring is yellow rather than caramel. Home: The bumble bee is not a great builder and you will often find a somewhat thrown together nesting area in a pile of fluffy debris or trash. This is the bee that you will also find tunneled underneath a concrete slab. Food: Pollen and nectar are the diet of the bumble bee, though they do not collect anything like what the honey bee does. Weapons: This bee is rather placid. The females do have the ability to sting and can become very aggressive if their nest is threatened. Home: Wasps also make their own building materials, producing a grey paper abode. Theirs is shaped more like an upside down flower, with all the cells open on the larger end and attached to the eaves of your house, under the grill, or any other troublesome spot by one small stalk. Food: Most tend to eat pest insects, helping us out a lot more than we know. There are many wasps that we consider beneficial insects. Weapons: Wasps are rumored to be the cause of the most painful stings around. Those that sting can sting repeatedly. Most are stingless. Yellow jackets are predominantly yellow with smaller black stripes and they are glossy, rather than fuzzy. They are actually a type of wasp. Home: This family will build their own nest out of grey “paper” they make themselves out of chewed bits of wood. This nest tends to be football shaped and smooth on the outside. They will often hang these nests from trees or shrubs, but occasionally they too will find an opening into your attic and build their nest indoors. One type of yellow jacket is called a ground bee. These are the stinging insects you are likely to disturb while mowing. Food: They feed on a sugar and protein diet. They love to interrupt your picnic or try to help you drink your sugary drink while you sit on the patio. On the beneficial side, they prey on insects that we would otherwise not like to have around. Weapons: They can sting repeatedly and can often be aggressive. Bees, yellow jackets, and wasps are a beneficial group of insects, but knowing their appearance and habits is important. For more information on staying safe around these insects, check out this book. Do you have any non-toxic helps for ticks…they are a plague in my garden. I use a vinegar/essential oil spray and ‘suit up’ properly but they still manage to hitch a ride. 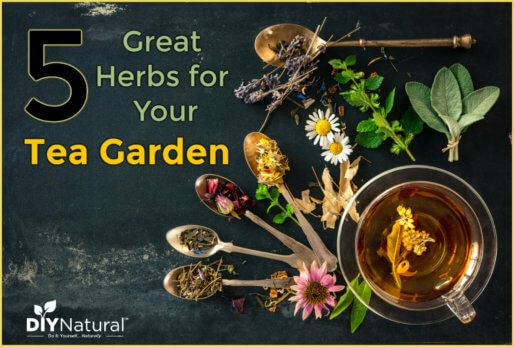 I dread going to the garden 🙂 Would diatomaceous dust help? Do toads eat ticks? Thanks much – Love reading your blog! Try taking vitamin B6. 200 mg a day. It will take about a week to build up in your system, then you must keep it there by taking every day. It gives off a natural bug repellent with your own body odor, that we can’t smell but bugs can. Keeps away ticks, mosquitoes (really!) and most annoying insects (exception knats). 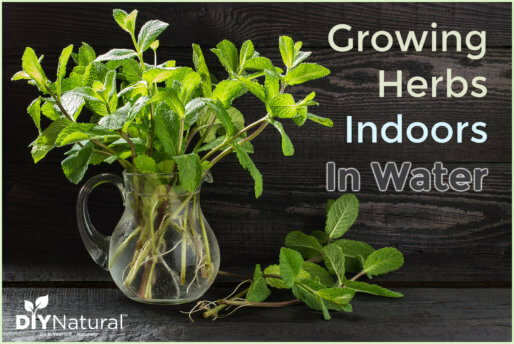 Also helps with Asthma and respiratory issues. You will be amazed at how good it is. 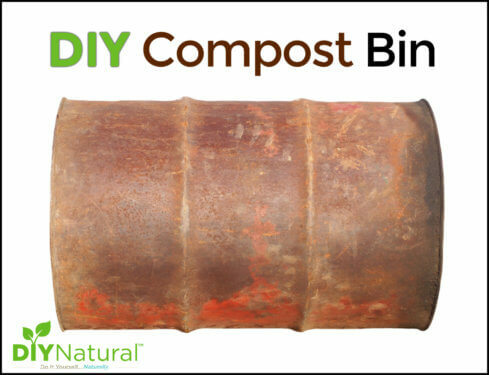 Throw out all the commercial, bad-for-you junk and give it a try. Don’t you just hate it when people go off the subject. 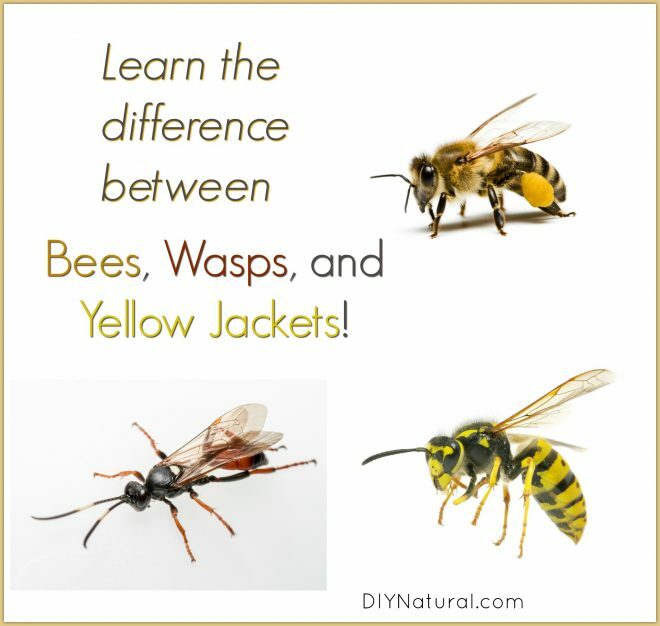 Difference Between Bees, Wasps, and Yellow Jackets. Comments should be kind and helpful, so as to encourage learning and community growth. Comments we construe as derailing, argumentative, self-promoting, repetitive, or otherwise unhelpful will be removed. Thanks! Read again as I am encouraging learning. Images of each would have been helpful with this article. The header photo is unclear as to which is which. Especially when there are a few different types of bee species. Images of the wasp & yellow jacket nests would have also been useful. I agree with Faye that a picture with each description would of been great to see which is which.